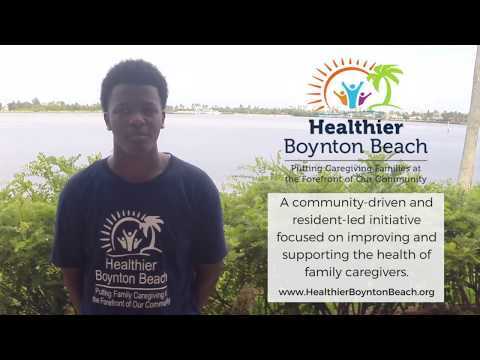 Healthier Together allows users to better demonstrate the health of their neighborhood through storytelling. Community partners are learning how to create their own "digital stories" in order to share their experiences and articulate their vision for public health. These stories, along with photos, quotations, and professionally produced videos can be viewed below or layered with other data formats through our mapping functions. It all started with Zumba!